Hope For The World in Jesus. : The Heavenly Kiss and the Comforter. Come Holy Spirit of God. 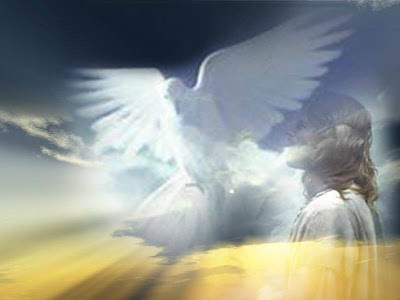 We all need the Holy Spirit of God in our journey of faith,i have been learning about the Holy Spirit and his works in our lives and it has been a transforming experience. I read one article that had highlighted some seven major roles of the Holy Spirit as follows;convict us, sanctify us, comfort us, guide us, make us fruitful, grant us gifts and renew us; and it is from it I wrote the prayer above. I hope the Holy Spirit of God will guide you through it and also in life.